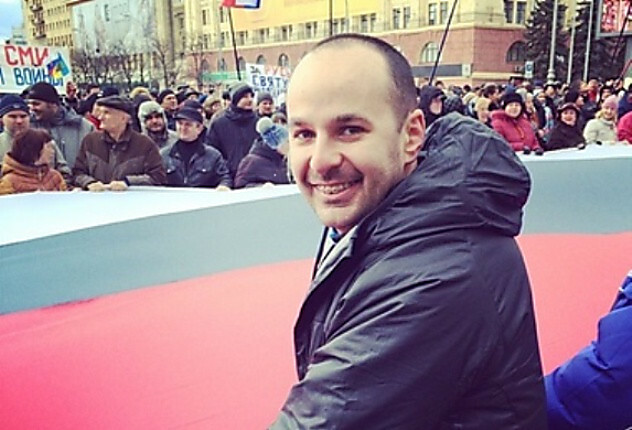 In Kharkov detained and for two months detained one of organizers of the pro-Russian meetings Konstantin Dolgov. 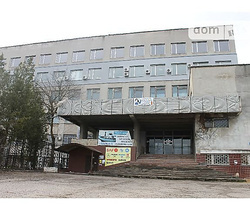 Colleagues reported it about it, transfers UNIAN. 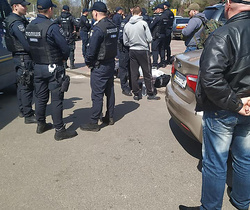 According to them, Dolgov detained on April 19, in the center of Kharkov after that it brought home where carried out a search. In the evening on April 19 Dolgov delivered in the Kiev district court of Kharkov for election of a measure of restraint. 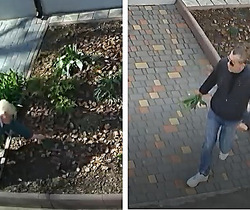 According to preliminary information, the activist suspect of the commission of crime, the provided h. 2 Art. 194 of the Criminal code of Ukraine (deliberate destruction or the damage of someone else's property which has entailed losses in a large sizes, made by an arson). Dolgov's colleague noted that the measure of restraint was chosen by the judge Konstantin Sadovsky who ran in due time business on violations in corporation «activityUnited Energy Systems of Ukraine» with charge ex-the prime minister - the minister of Ukraine Yulia Timoshenko. The judge chose Dolgova a measure of restraint in the form of detention for a period of 2 months. Also pledge of 600 thousand hryvnias was defined. The lawyer of the detainee Dmitry Tikhonenkov noted that within 5 days the appeal will be submitted. On Sunday, April 20, Tikhonenkov plans to hold meetings with Debt in the Kharkov pre-trial detention center. The court session on election of a measure of restraint to Dolgov which took place behind closed doors, was picketed by some activists. They chanted «Power of the people» , «To Dolgov freedom» , «Kostya, keep» also demanded to release Dolgov. 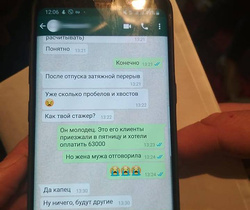 At the same time in the Kharkov Antimaydan's groups on social networks it is noted that meeting will take place on April 20. Organizers of action urge to hold a peaceful assembly. We will note that before Debts on the page to Facebook wrote that on April 20 in Kharkov the large-scale action of separatists which sets as the purpose power capture in the city as in Donetsk is planned. According to the edition «Hvil» , seperatist really prepare a serious swing a situation. It will include capture of office buildings and declaration of the national mayor, t. e. the next impostor whom coordinated with Moscow. 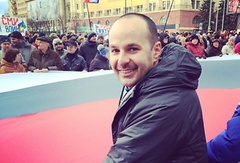 It is known that Konstantin Dolgov works in Victor Medvedchuk's team. At the current presidential election it was noticed on meetings together with the candidate for president of Ukraine Oleg Tsarov. We will remind, on April 13 during meeting near Shevchenko's park in Kharkov, and near an exit from metro station «University» , on Svoboda Square there was a conflict situation, during which pro-Russian citizens activists were beaten Euromaidan.